Situational depression. I mulled those words over. 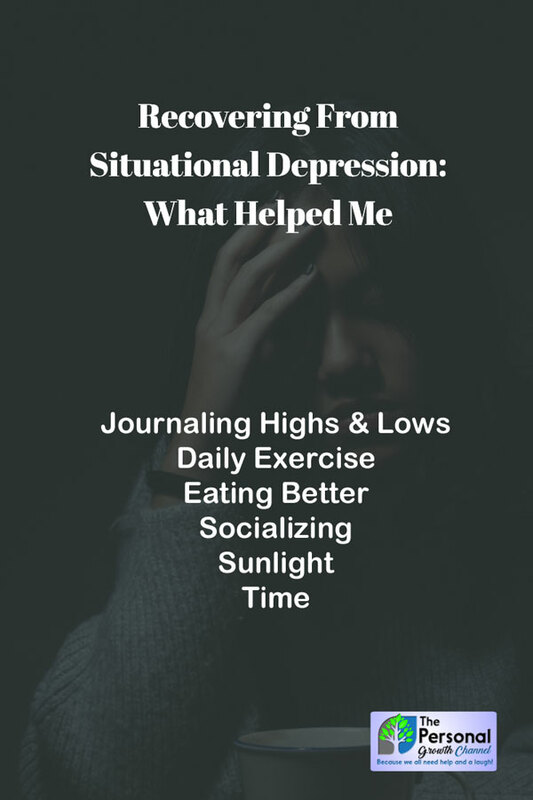 I knew I had been unhappy for a long time and felt little joy, but was it really depression? Looking at the paper that the counselor had given me, I quickly realized that I checked off almost everything on the symptoms list. I had lost my mother a few years ago, had essentially become a caregiver with a spouse who had significant medical issues on top of being a dad, and was now facing an unexpected divorce, so my stress levels were off the charts. That was the better part of a decade ago, and today I'm happy to say that I have recovered. I wanted to share with you a few things that helped me in case this is something you or someone you know struggle with. Please note that I am not a doctor so this is not a substitute for medical advice, I'm merely a person who has been through this, done a lot of research on the subject, and came out on the other side. First of all, what does situational depression look like? Let's dig into some of the most common symptoms according to this article from Healthline.com. Situational depression is a short-term, stress-related type of depression. It can develop after you experience a traumatic event or series of events. Symptoms of situational depression vary from person to person. Situational depression can magnify the intensity of stressful life events. This stress can cause severe disruption to your daily life. 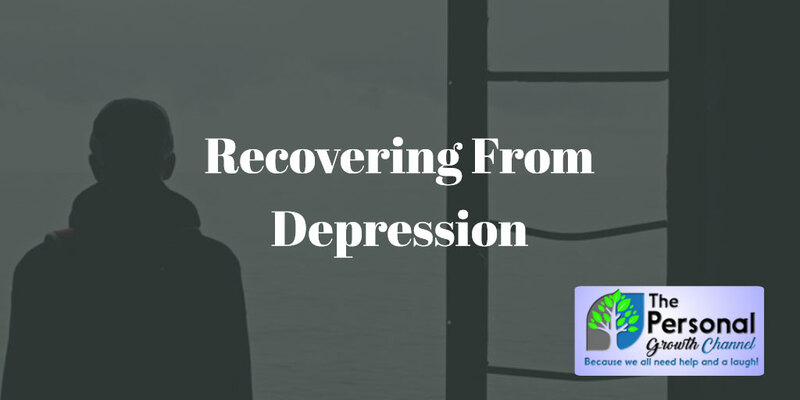 It is important to note that situational depression is a little different than clinical depression where there is no readily identifiable cause; however, the treatment and symptoms can be very similar. I was in counseling for some time, and while talking about the issue helped some, here are the key activities that I believe helped me the most. Journaling highs and lows - writing down the highs and lows each day allowed me to analyze them. This allowed me to change my situation by doing more things that led to my highs and fewer activities that led to my lows. Following are some activities that consistently led to more highs. Here is a note that I wrote down from one of the smartest people I know, a clinical psychologist who specializes in treating depression. "Studies have shown that each of the items below will help treat depression. I have found that in combination, they are more effective than any anti-depressant medication." If you drink, stop. Alcohol is a known depressant and can increase anxiety. I hope these tips help you if depression is something you struggle with, it's not an easy thing to go through, and I feel for those who suffer this on a long-term basis. For me personally using this combination along with the points I made earlier allowed me to escape depression without taking anti-depressants. Your situation may be a little different, so please check with your doctor. If you're looking to reclaim your passion for life, be sure to ask yourself these three questions. About the author: Don Smith is the founder of The Personal Growth Channel, a popular personal development site. He is the father of five, a certified life coach, general manager for an IT company, and is heavily involved in his local community. Don is passionate about our mission of helping each other grow in our personal and professional lives.